1.Simple, fast and powerful media player. 2.Plays everything: Files, Discs, Webcams, Devices and Streams. 5.Completely Free, no spyware, no ads and no user tracking. 6.Can do media conversion and streaming. 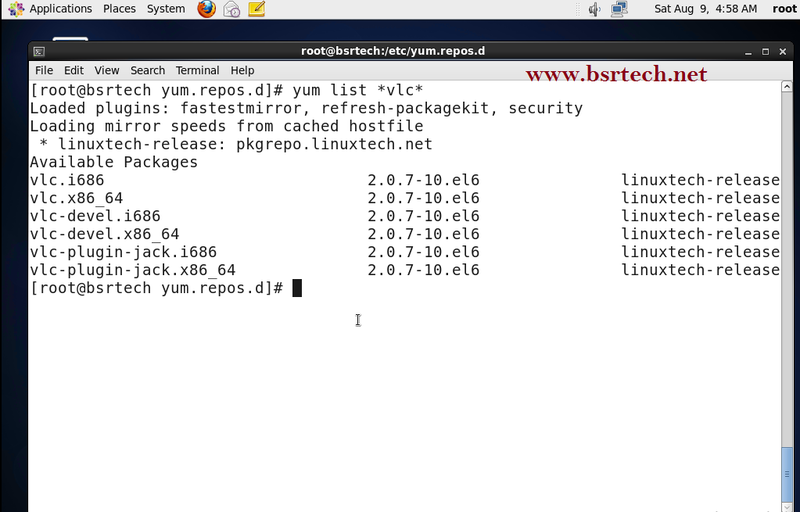 Install latest VLC player on your CentOS 6.5 Operating System. 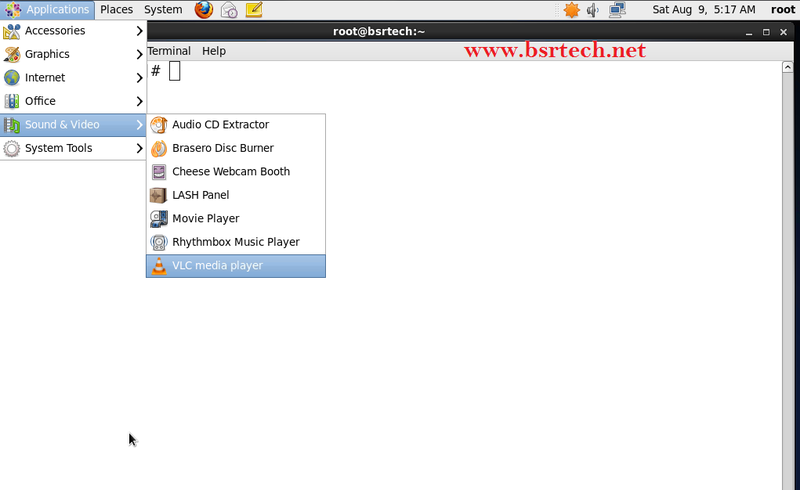 If that’s you, then the step by step guide below will help you to install VLC on your machine. 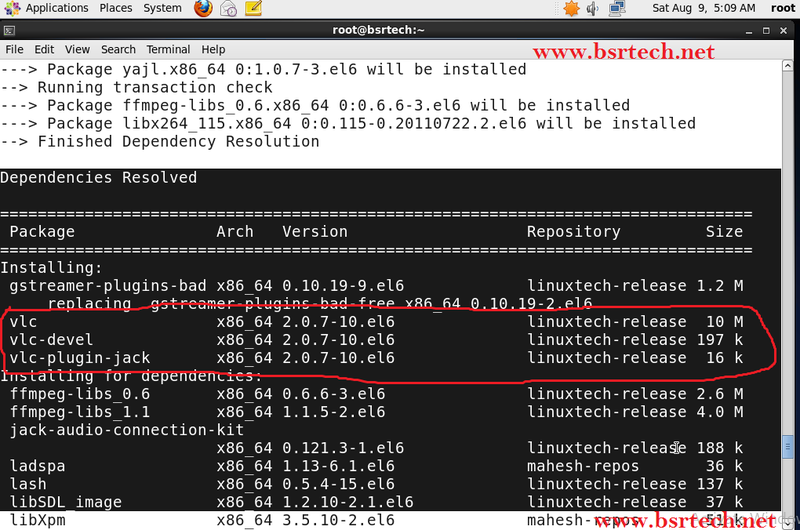 Please note that for earlier versions of CentOS, you might run into some dll dependencies. if you do, then post the errors encountered. Installation process is running based on OS Architecture, after complete the installation launch VLC . Note : Remember you have to be normal user to run VLC Player, You cannot Run VLC Player as root. Thank you very much. After trying many things which ended up failure, finally I found your instruction which worked for me.